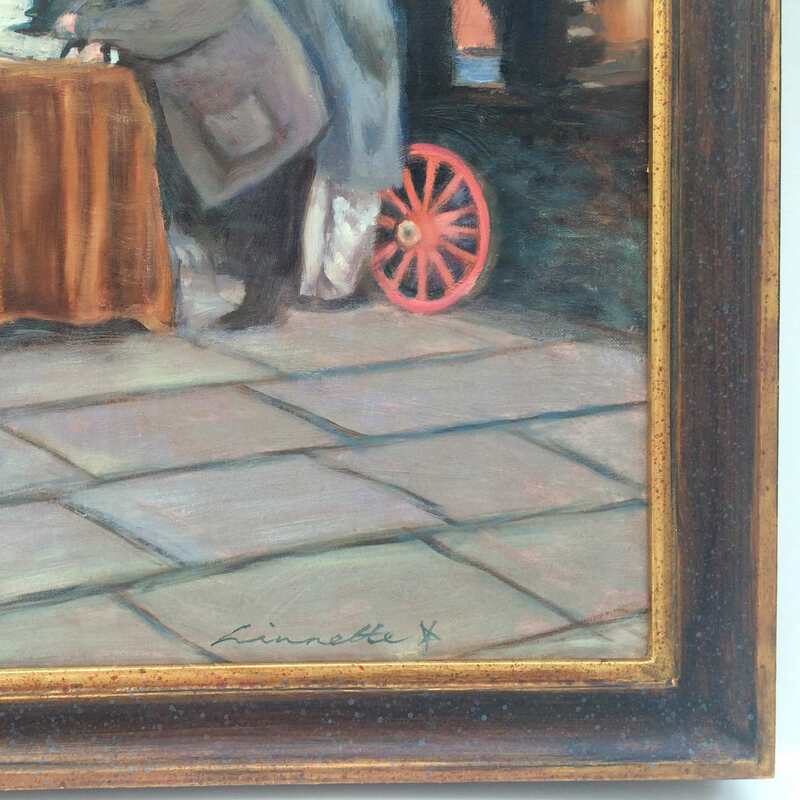 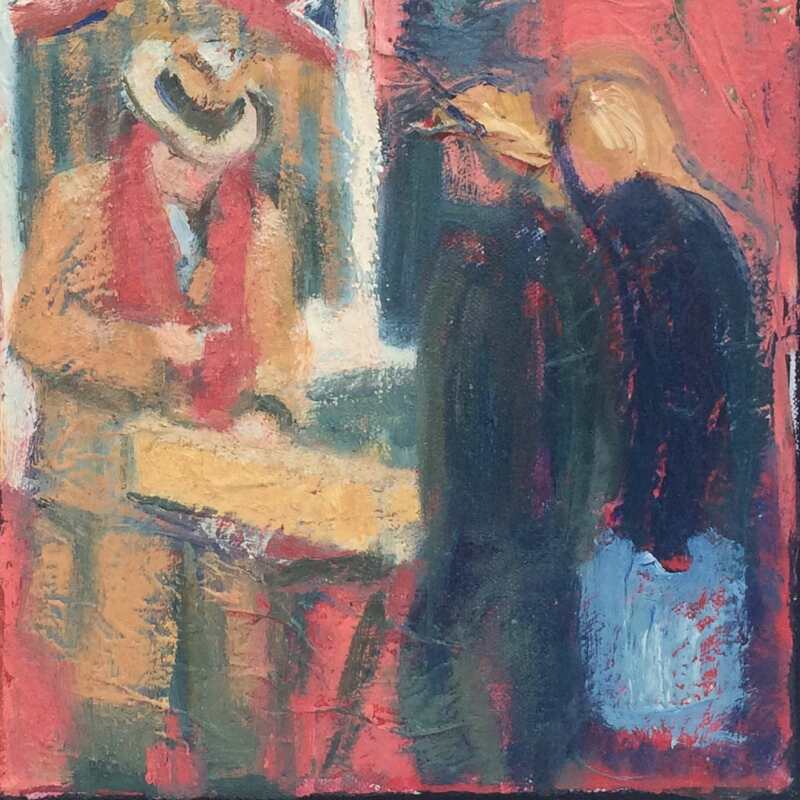 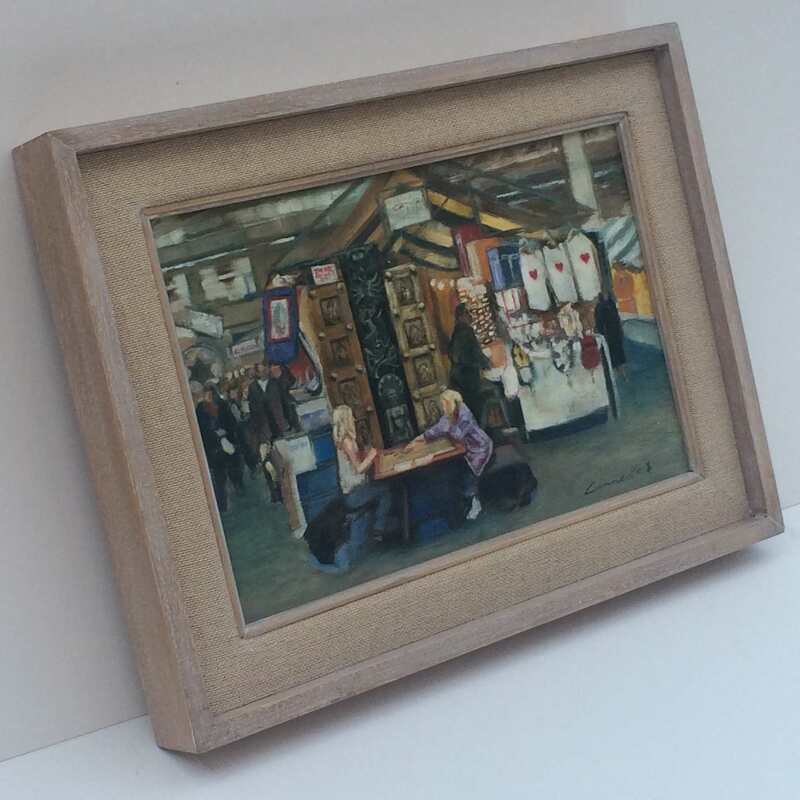 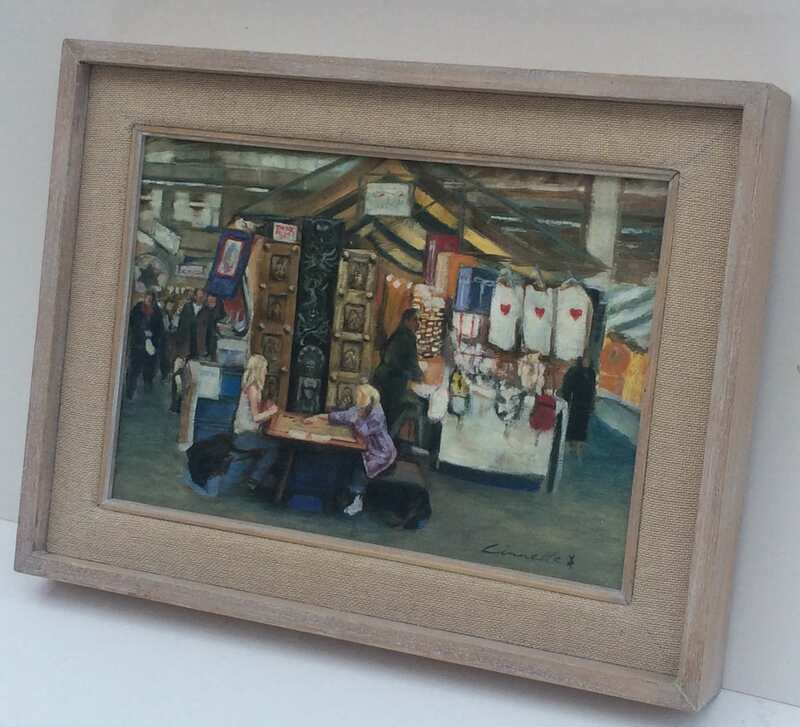 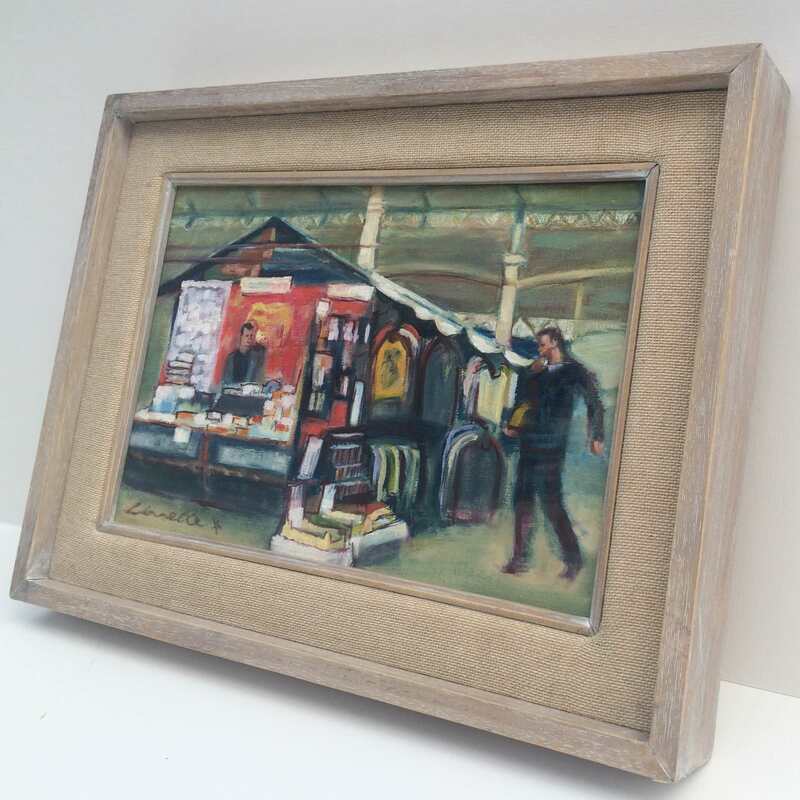 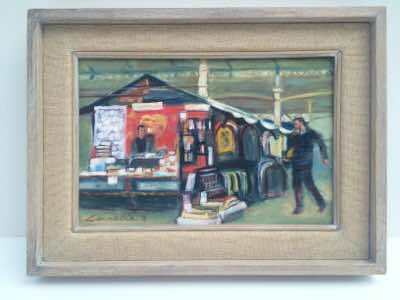 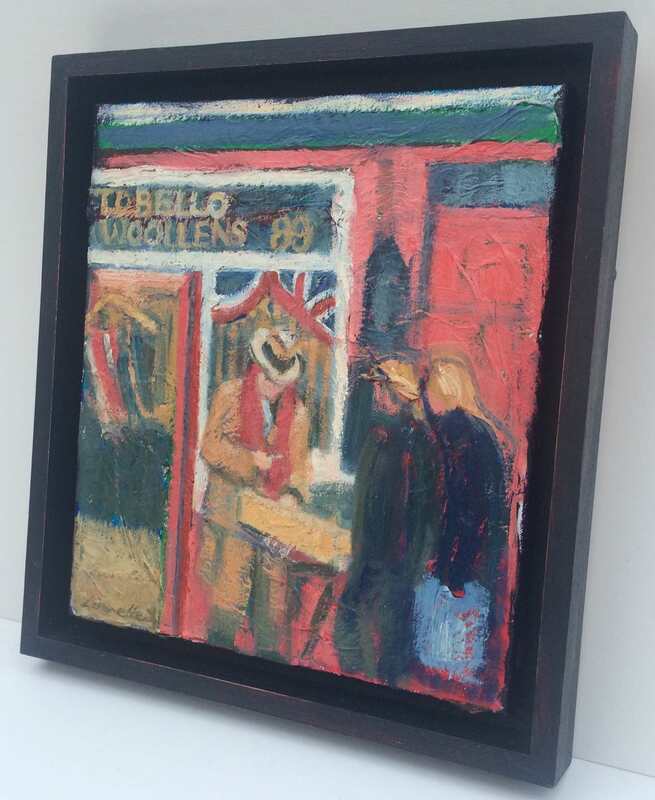 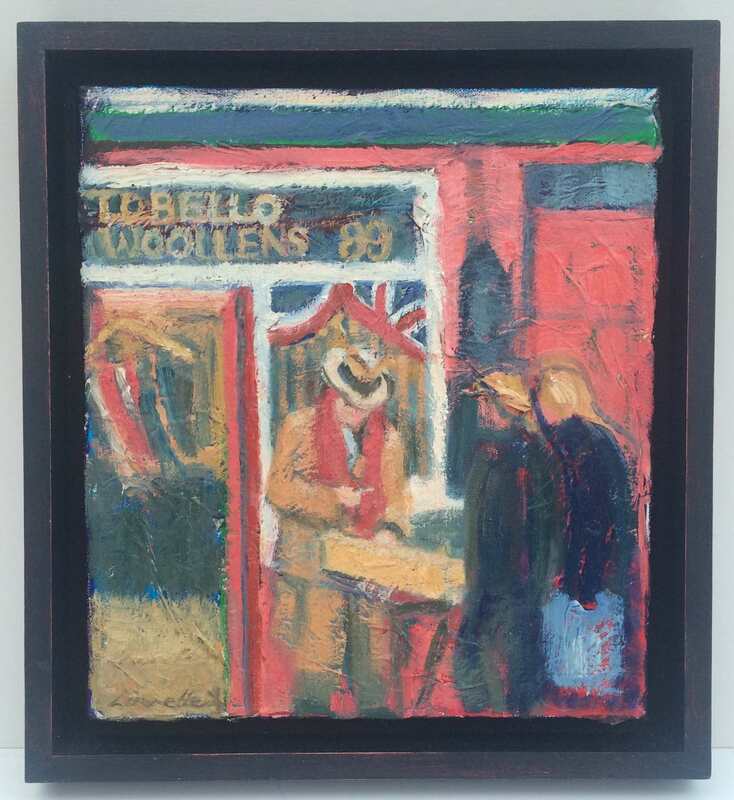 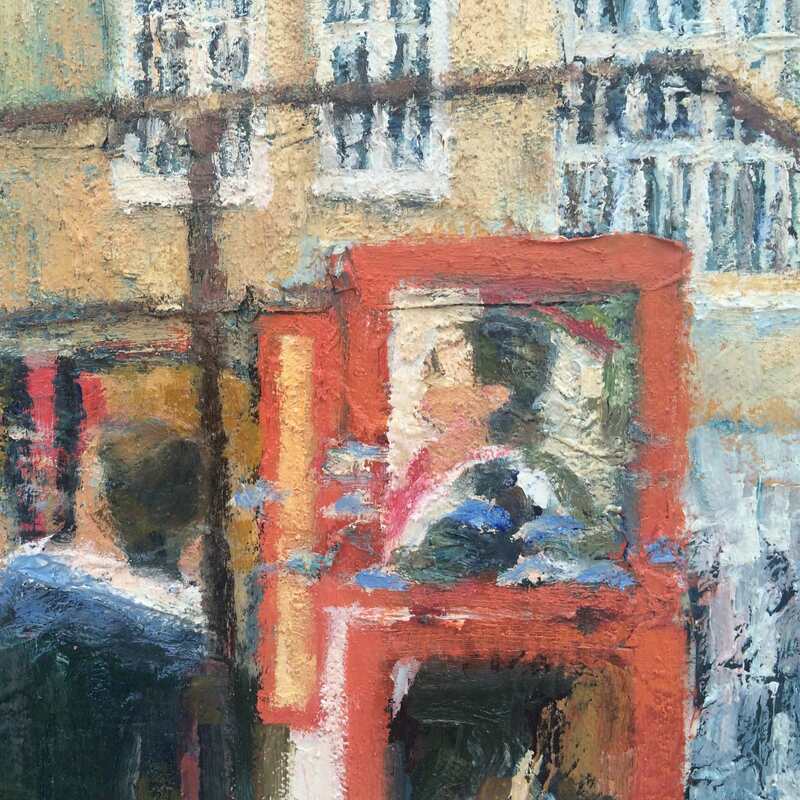 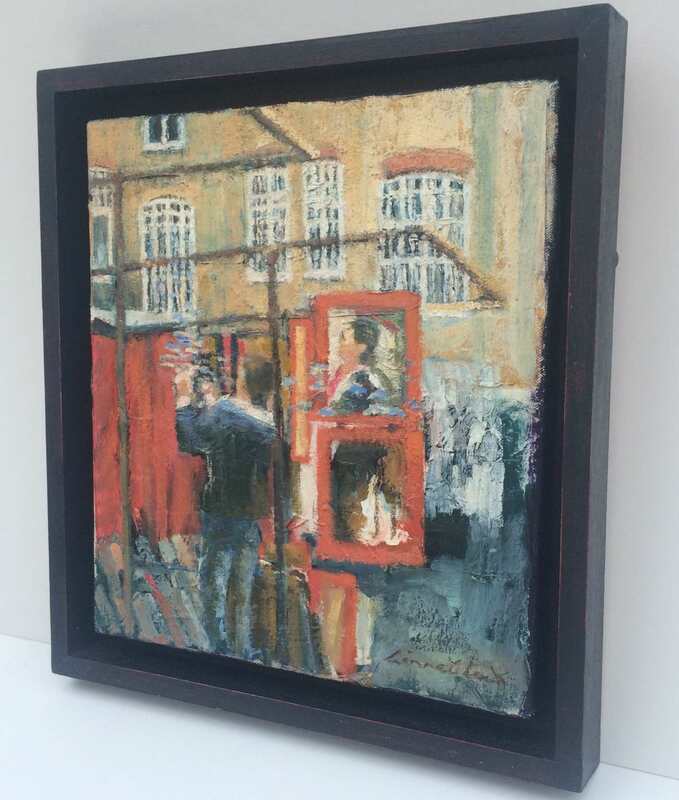 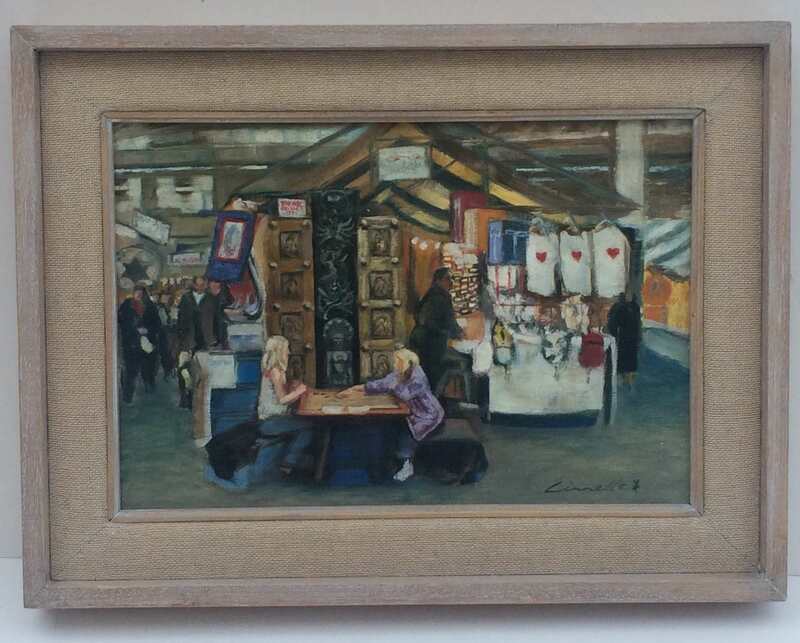 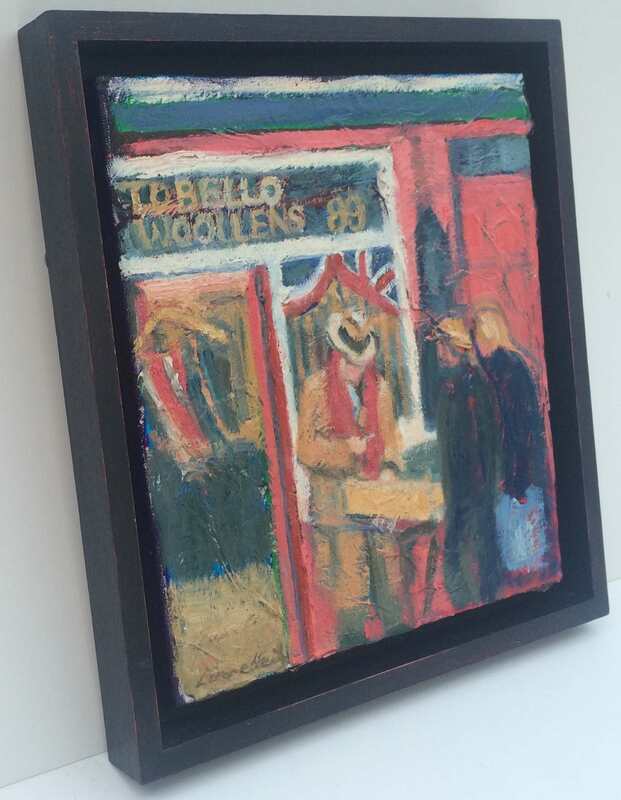 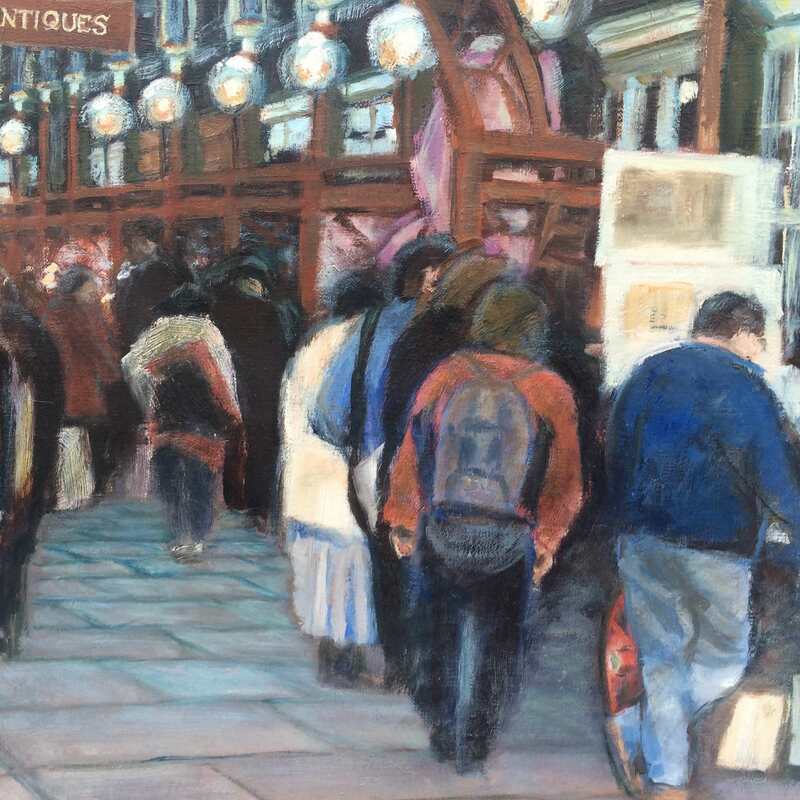 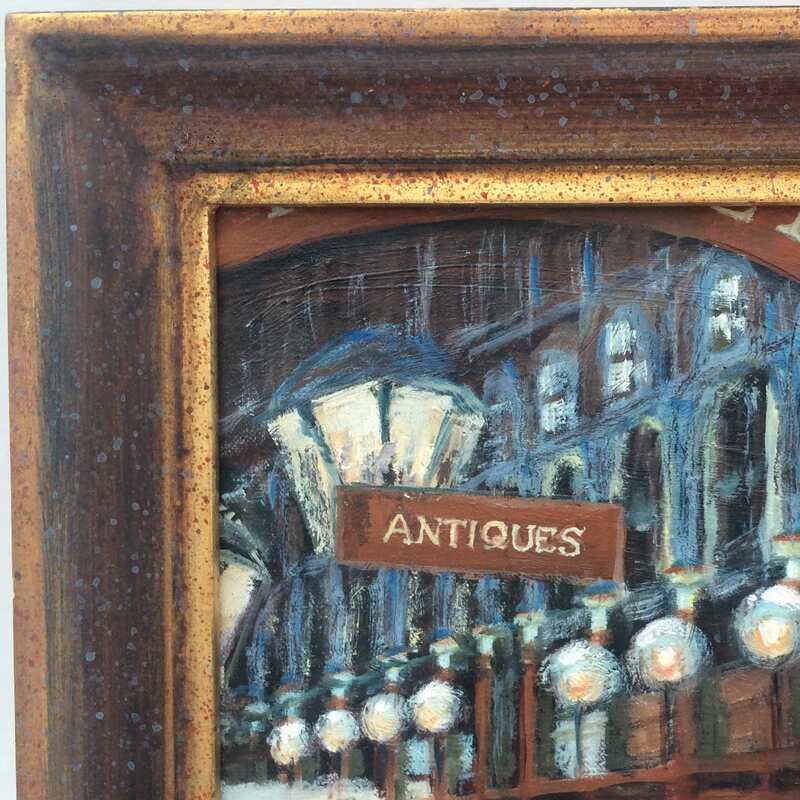 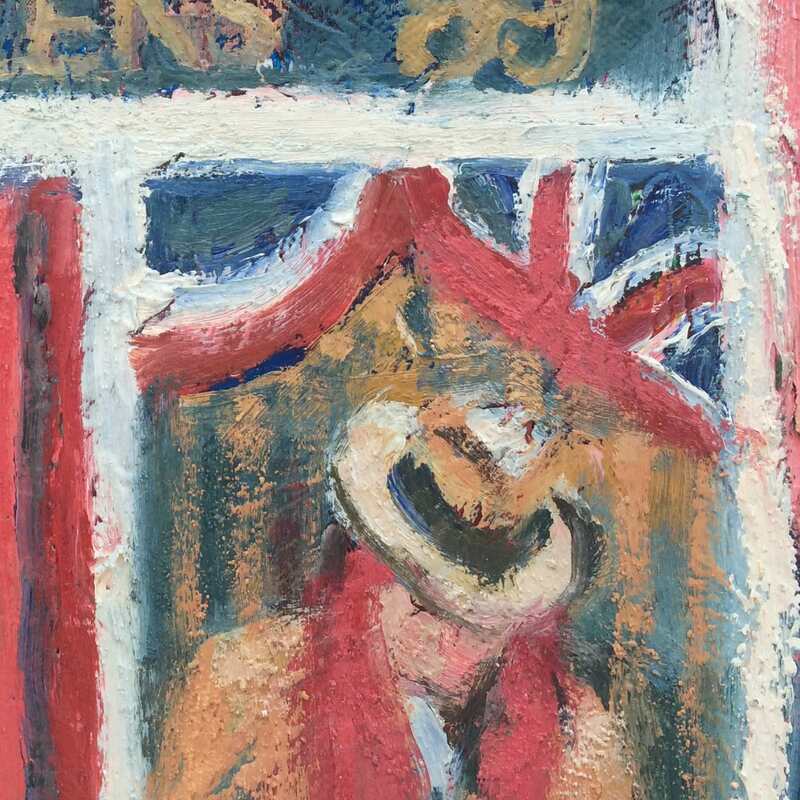 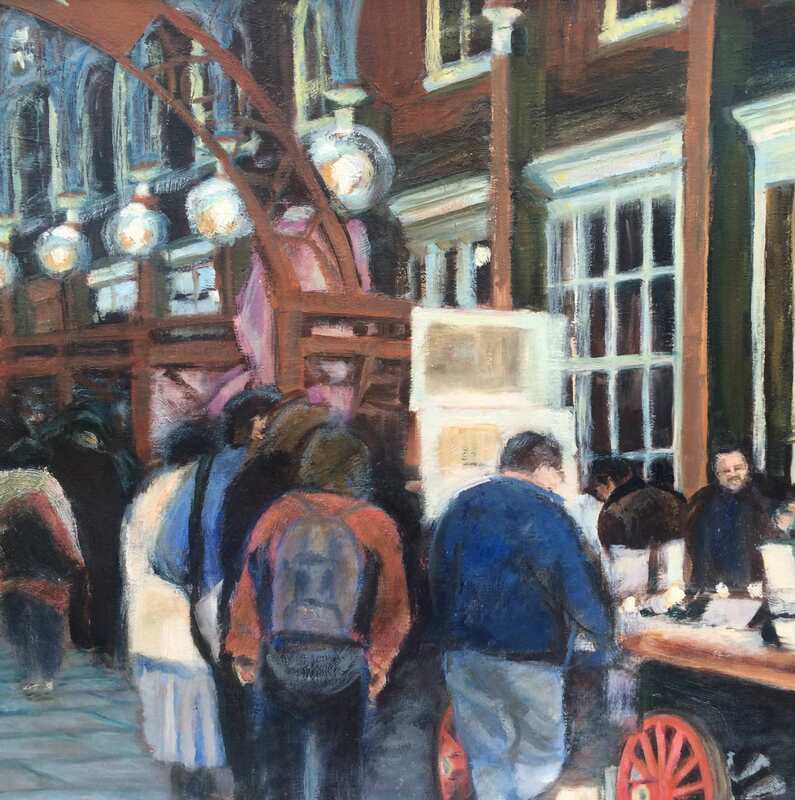 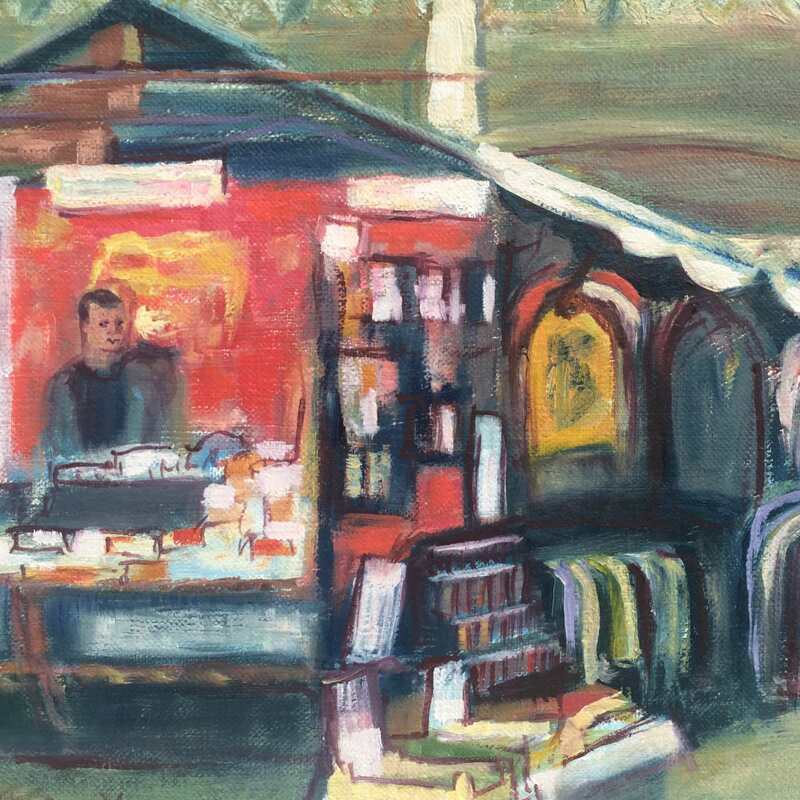 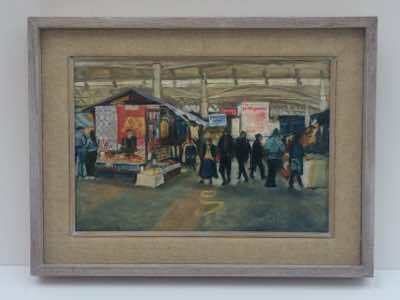 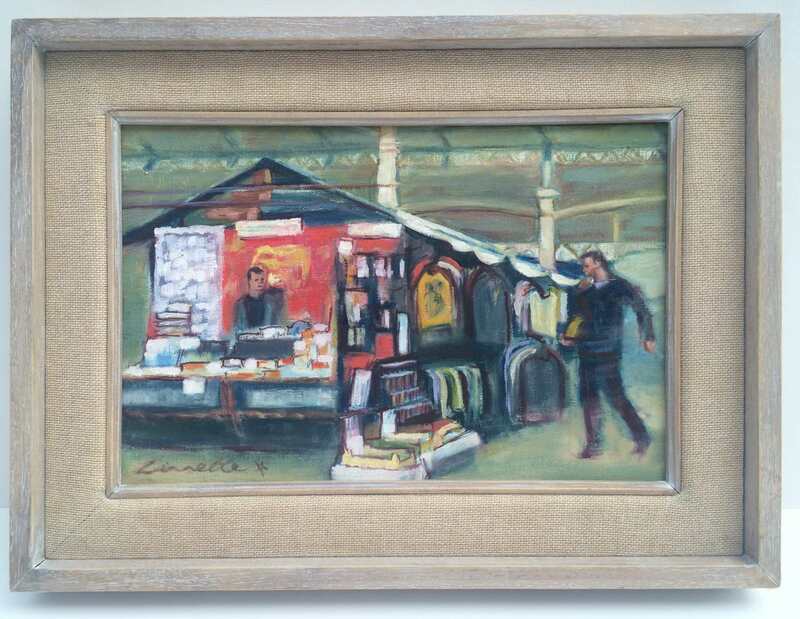 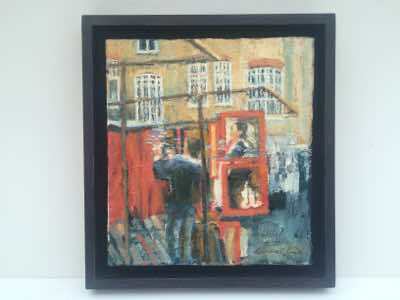 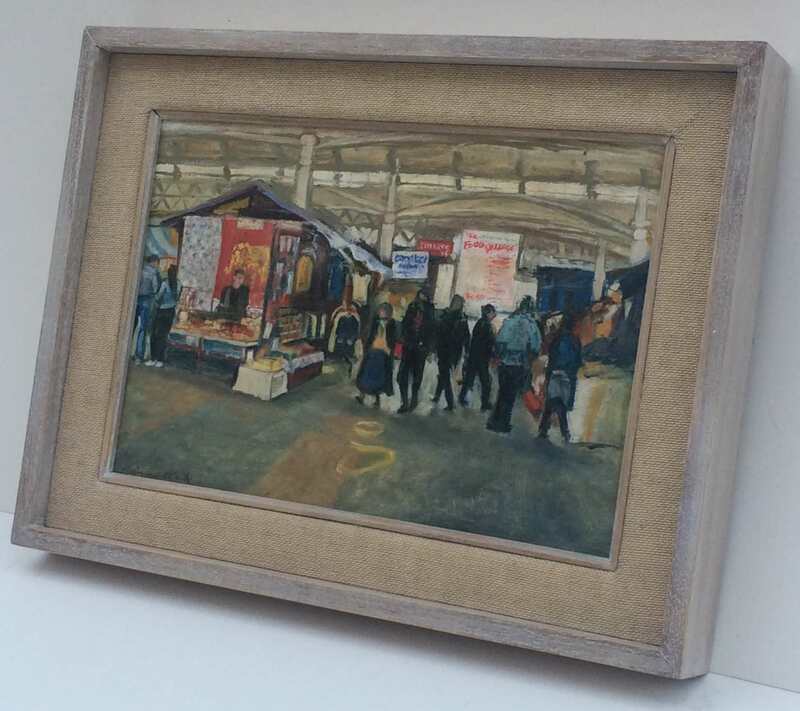 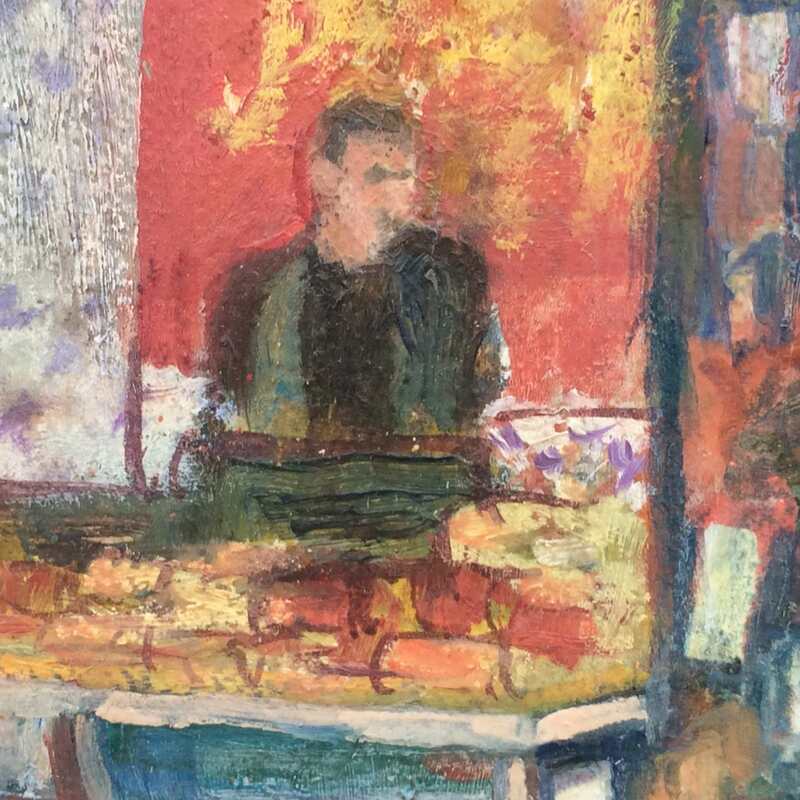 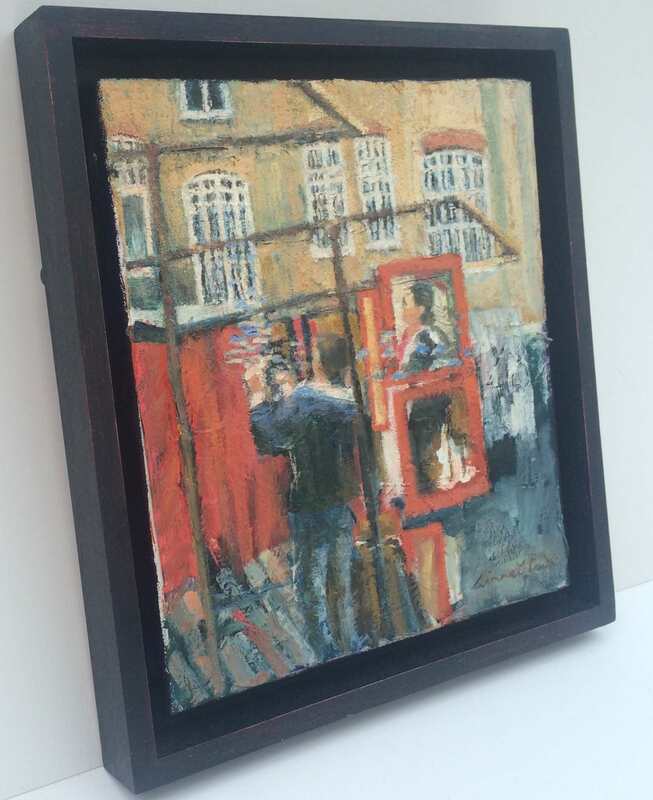 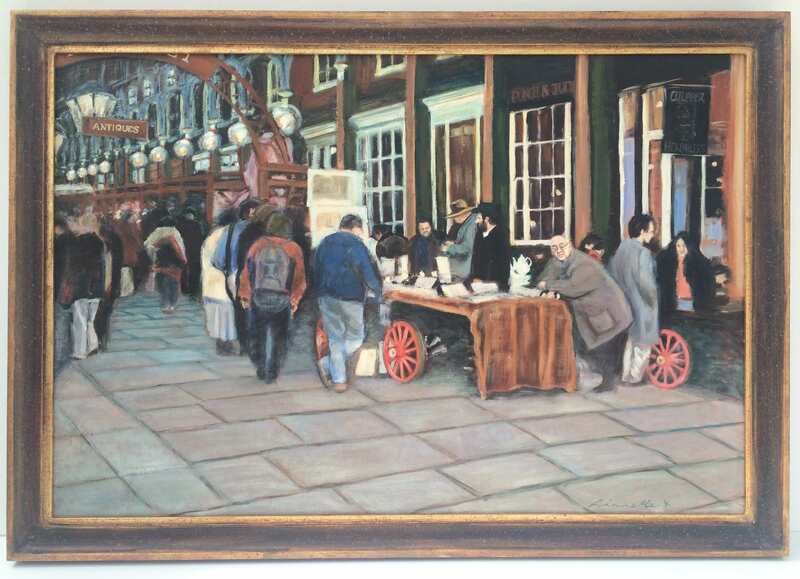 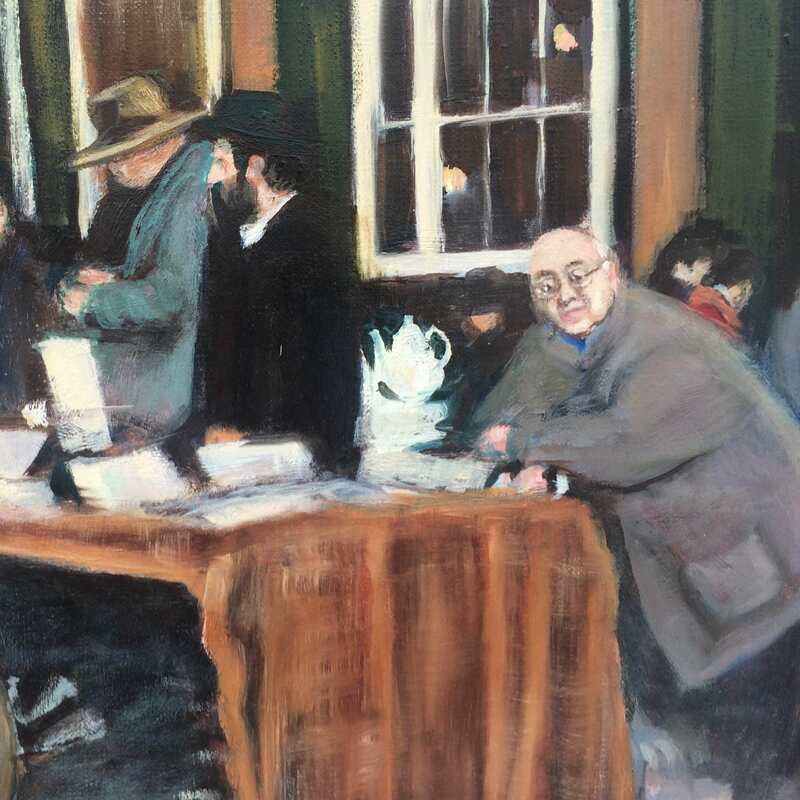 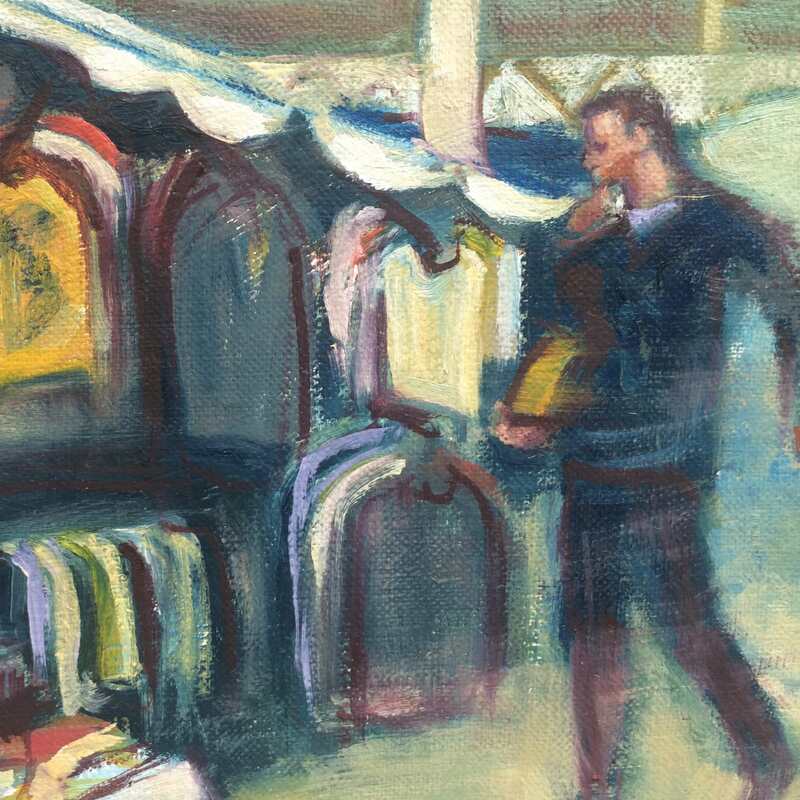 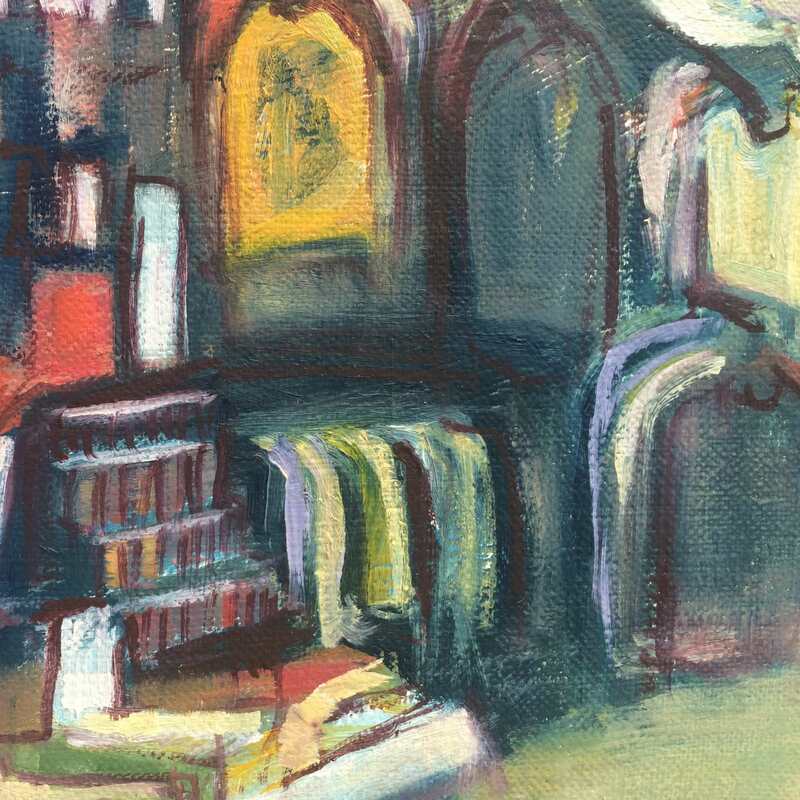 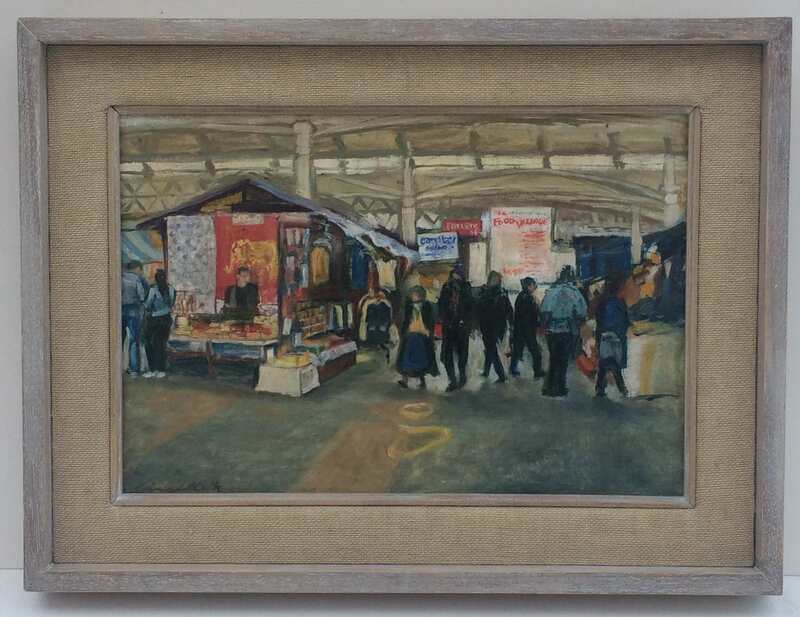 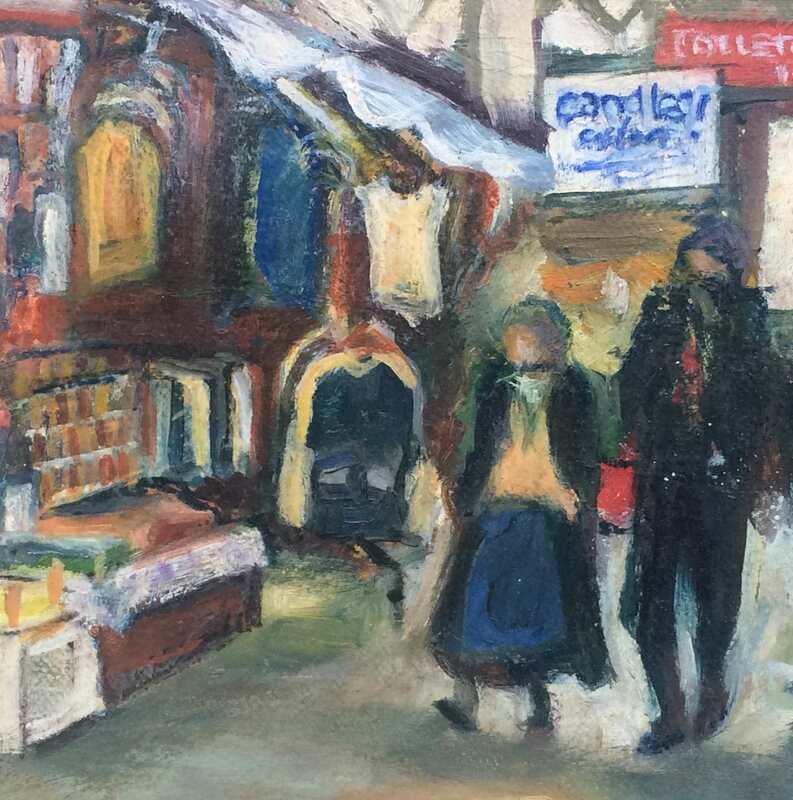 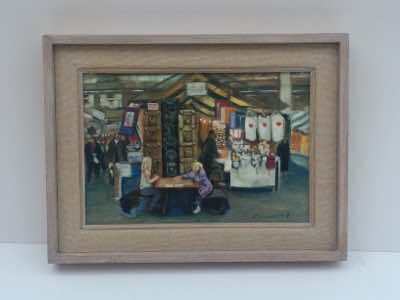 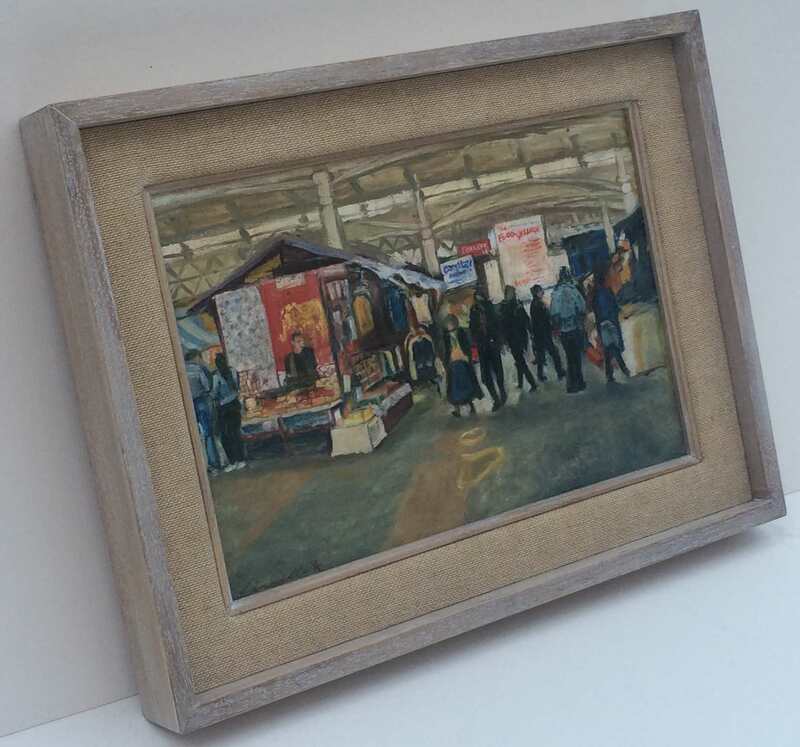 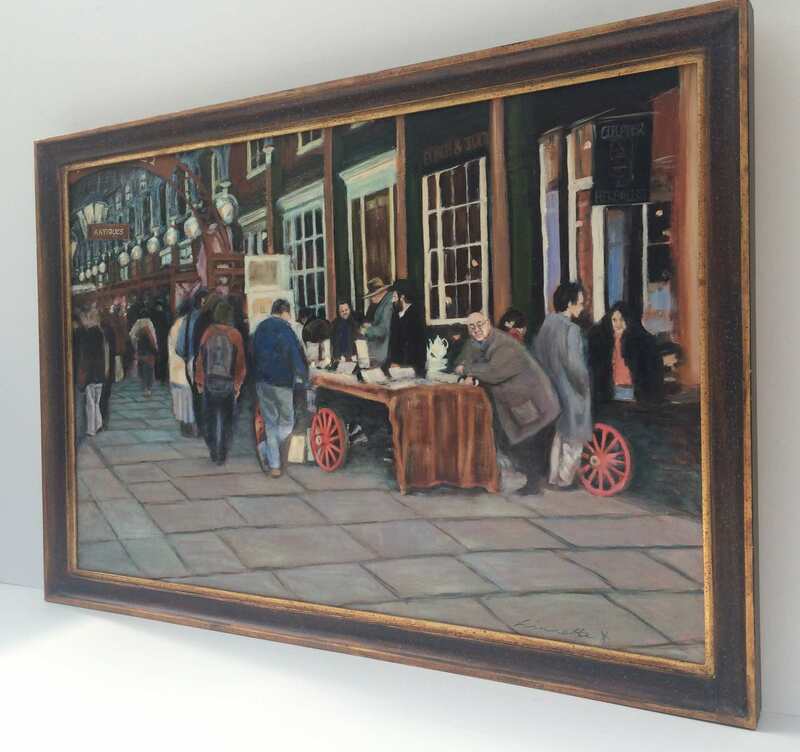 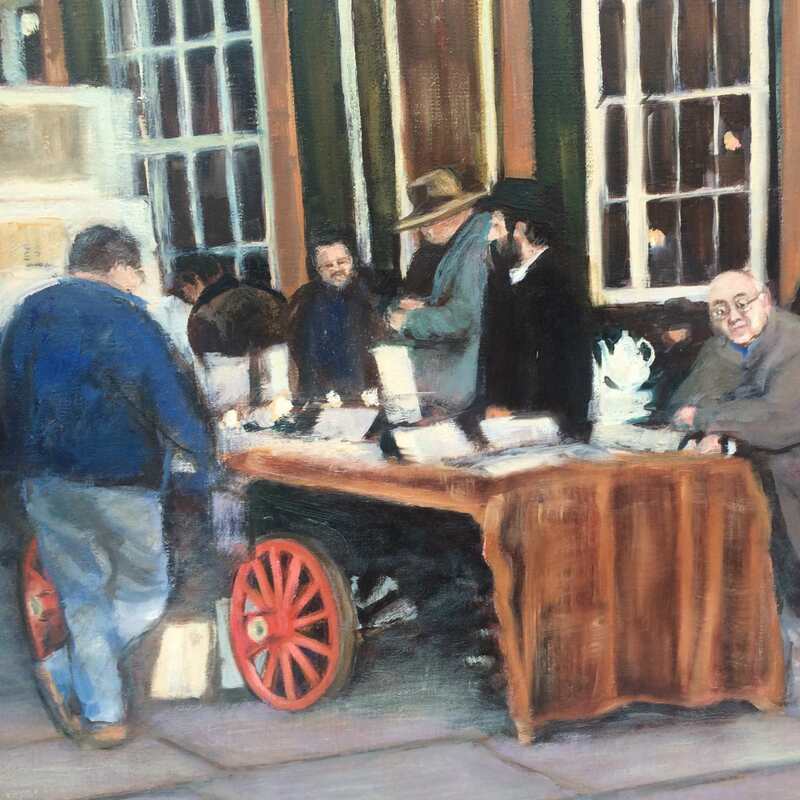 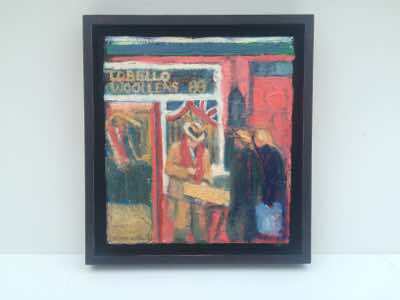 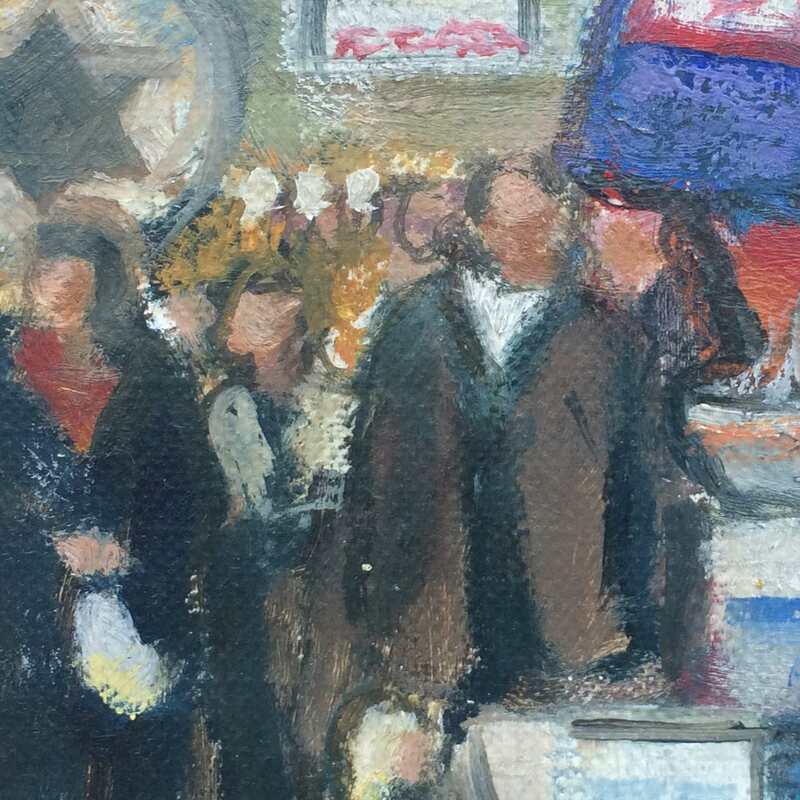 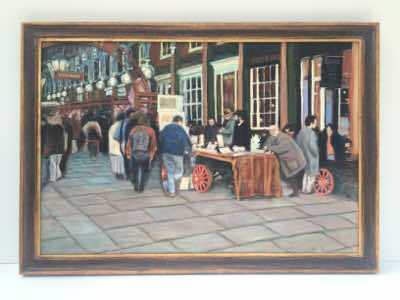 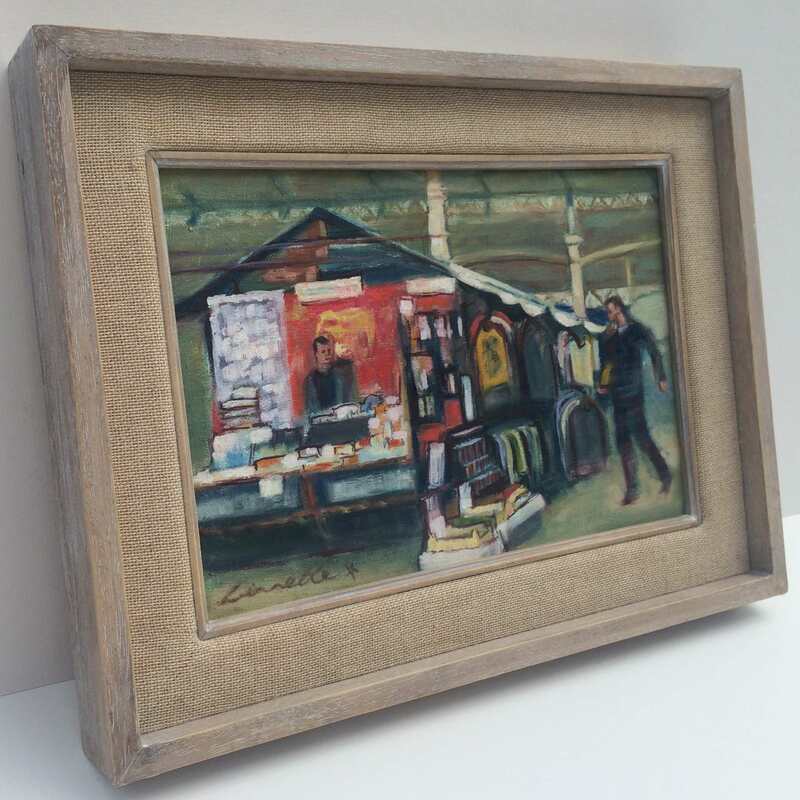 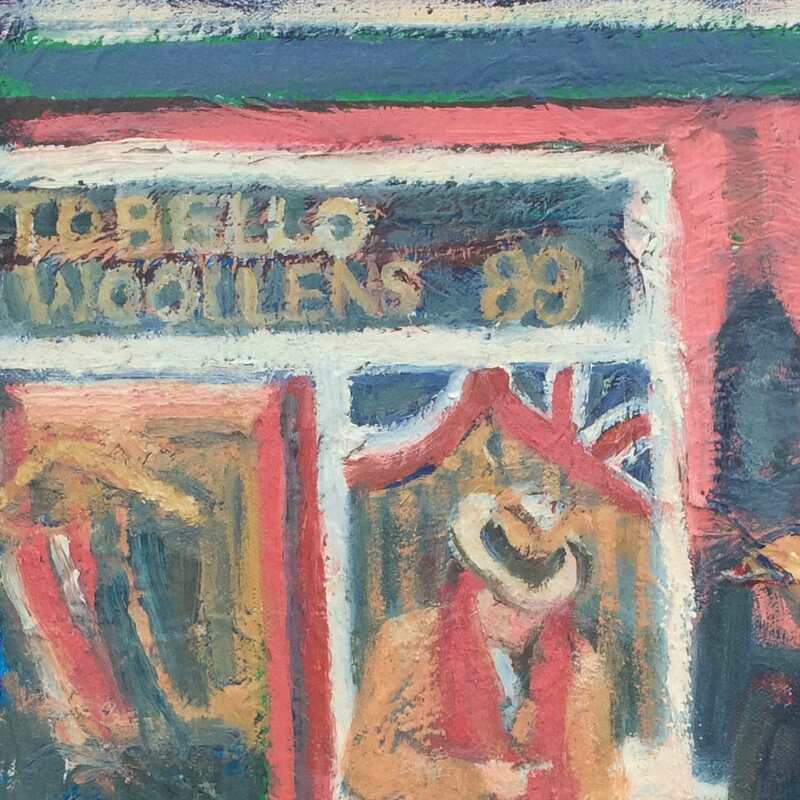 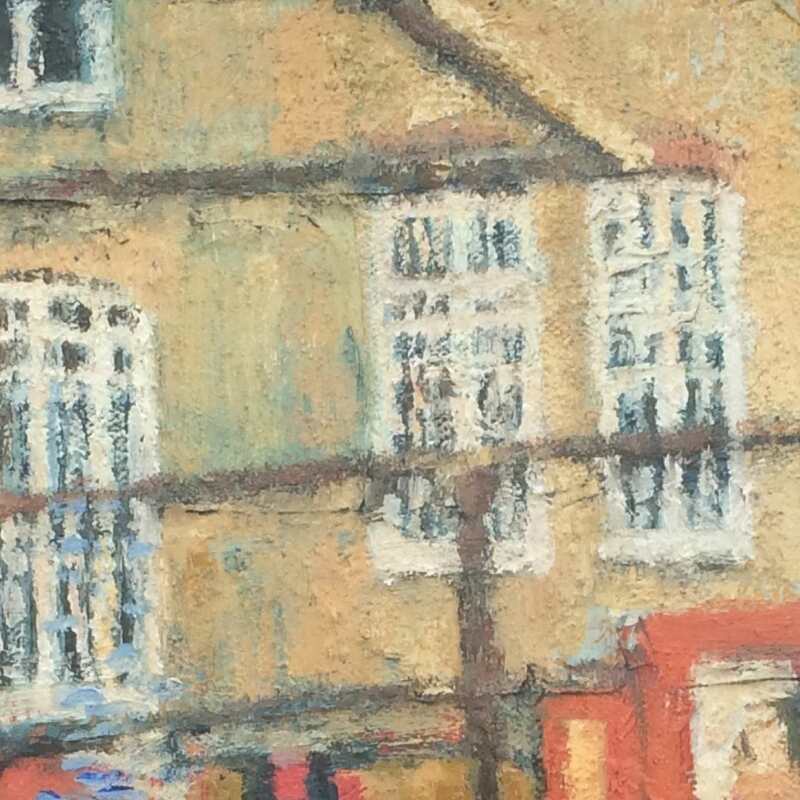 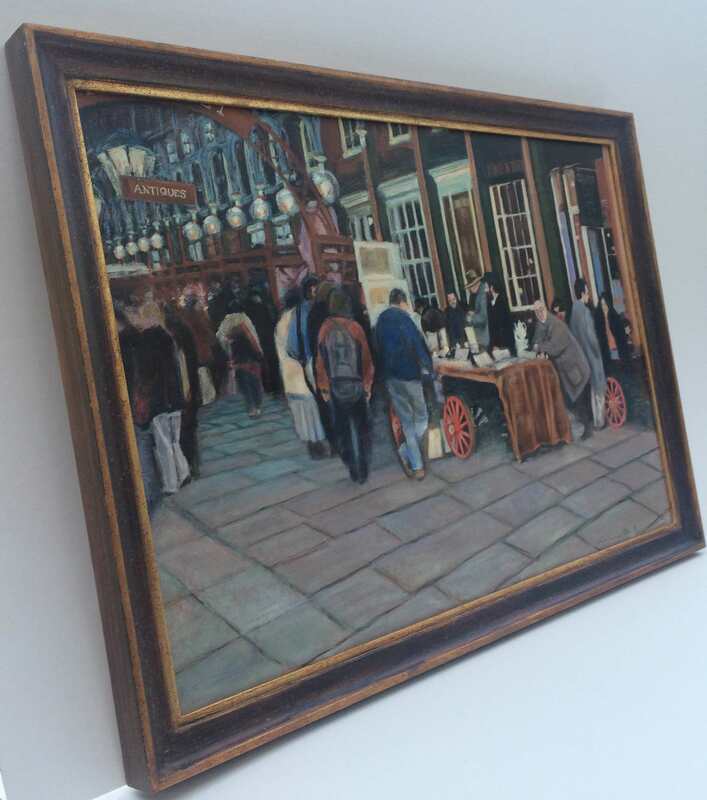 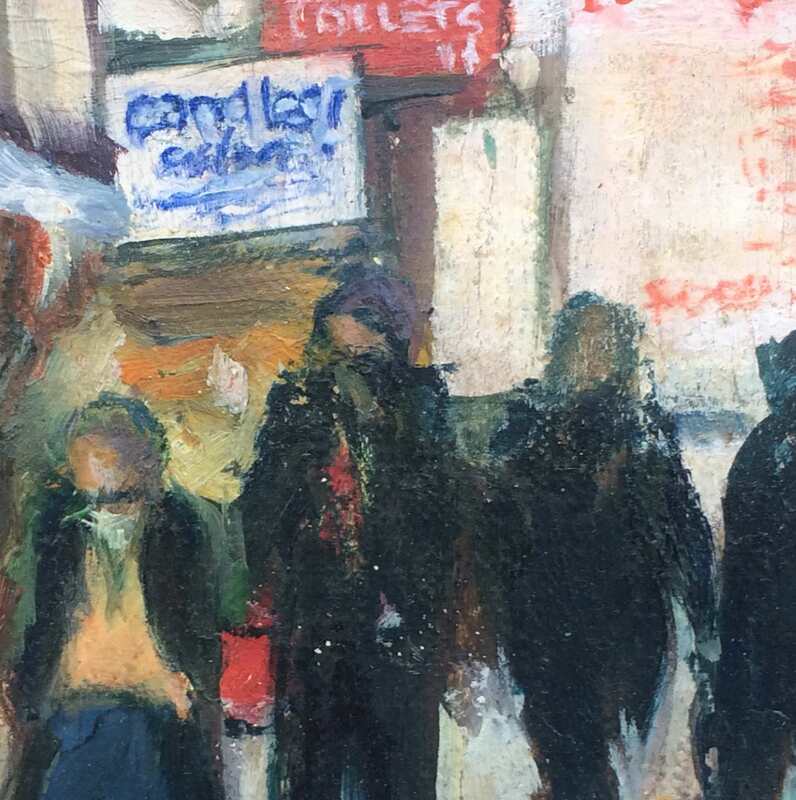 Original Oil Paintings of London Markets. 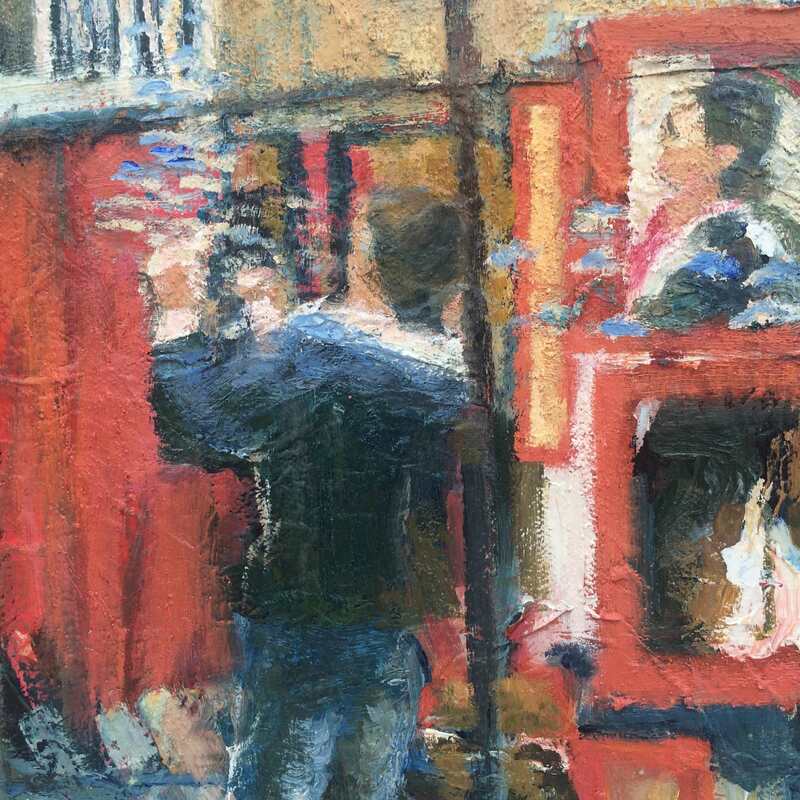 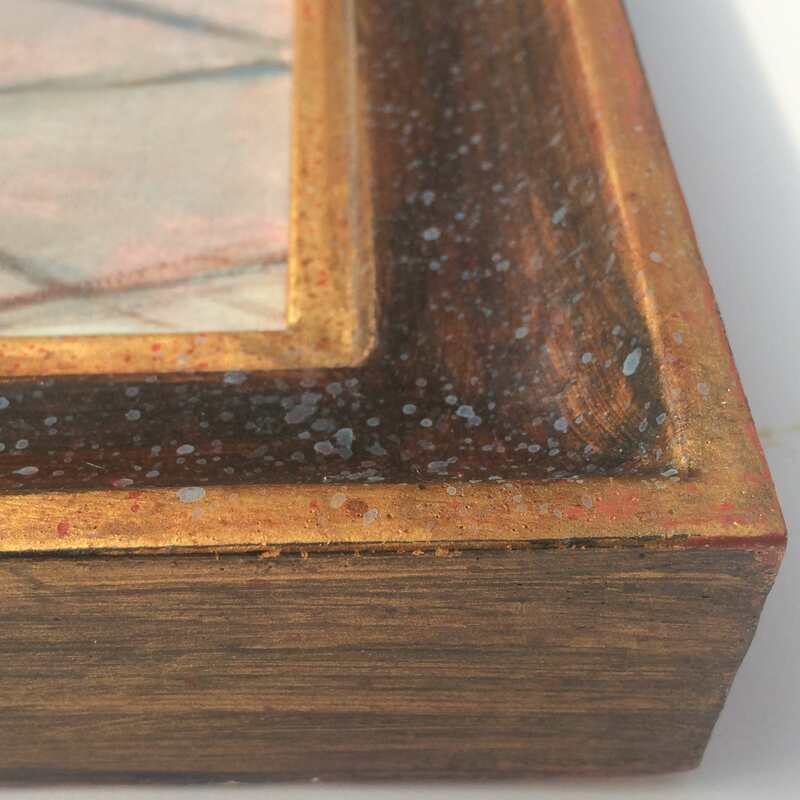 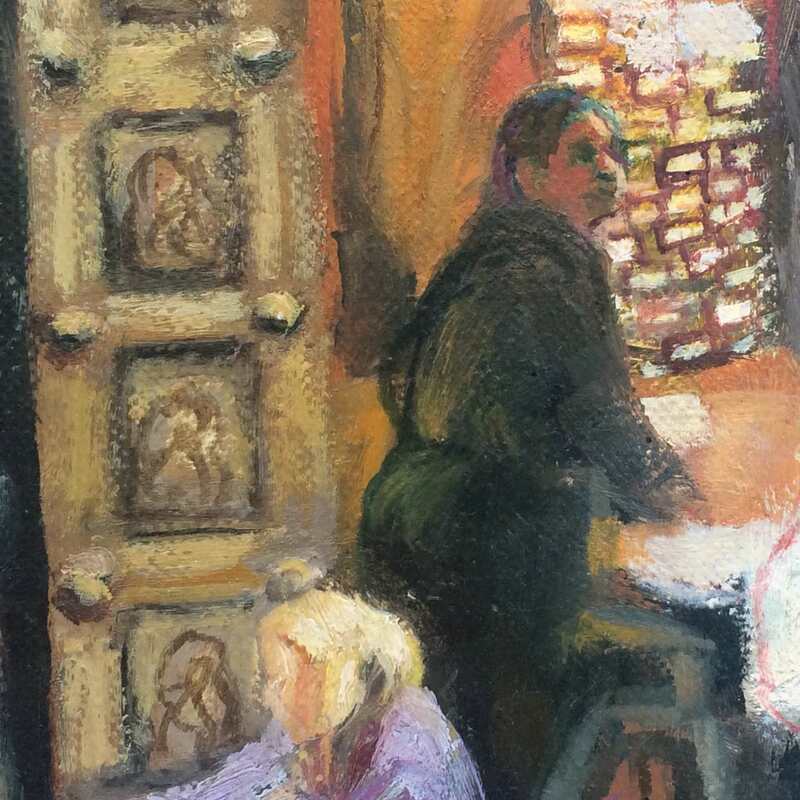 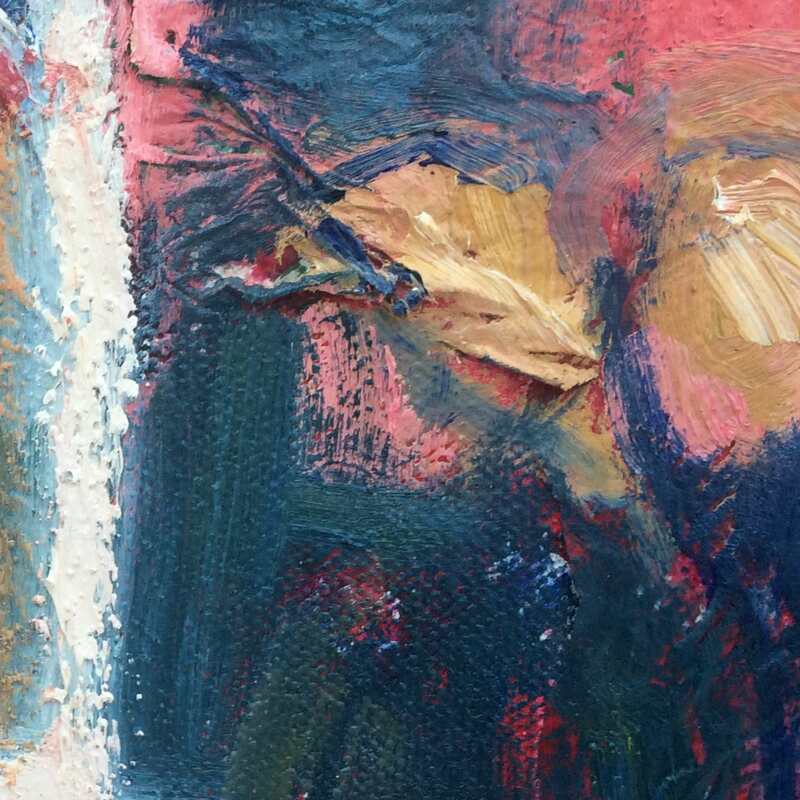 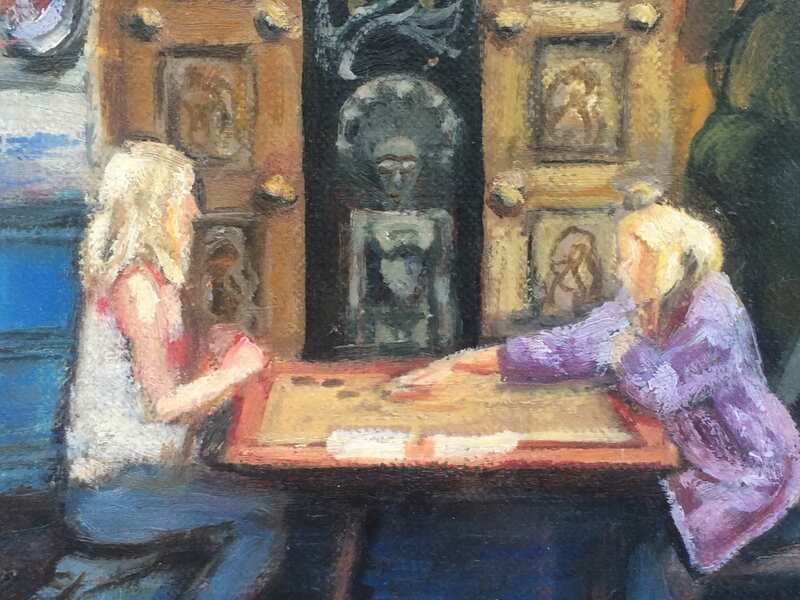 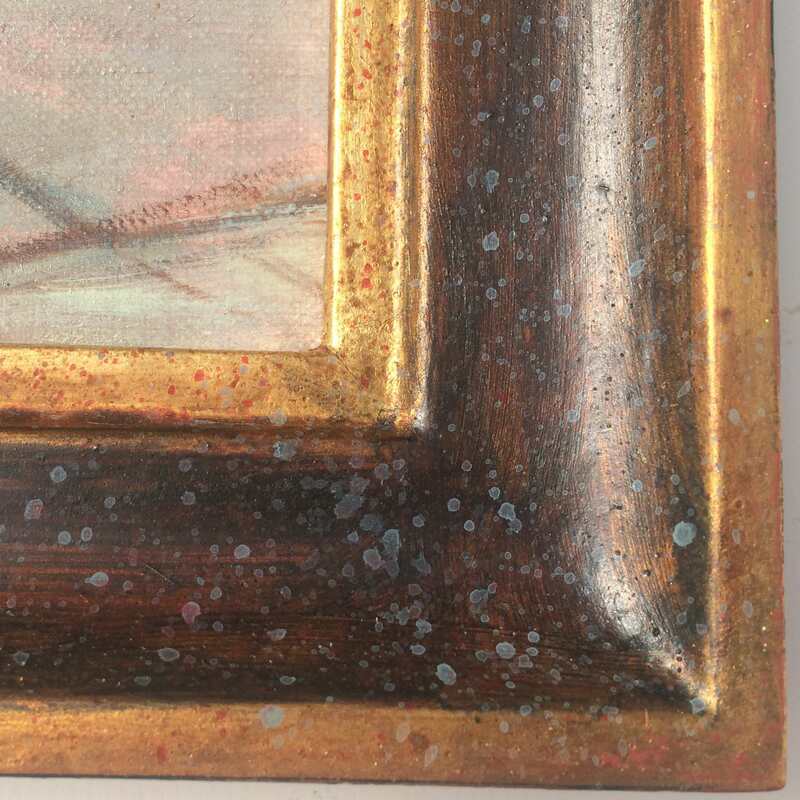 Click on the thumbnails to see multiple images & a description of each painting. 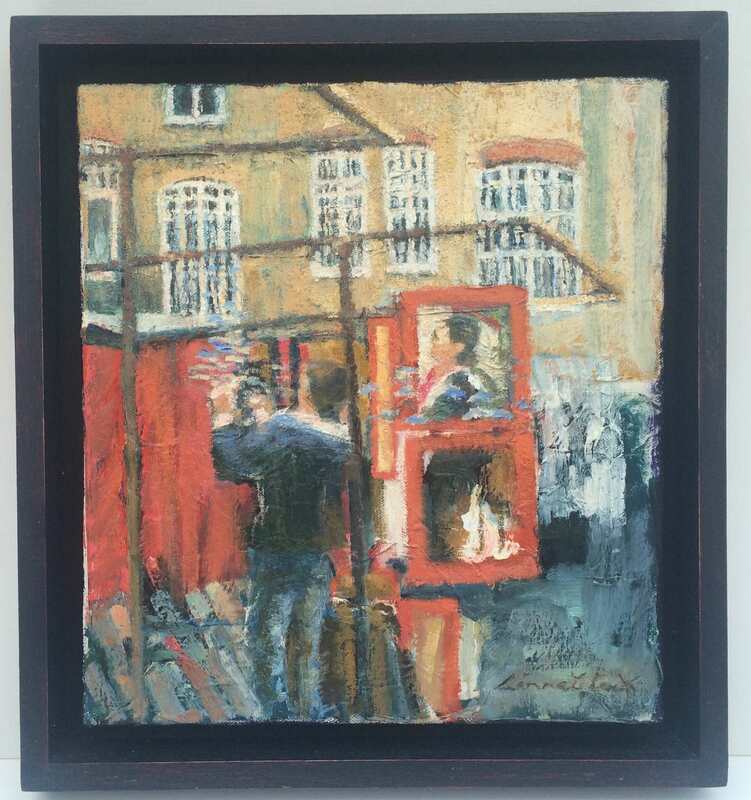 Oil & Collage on Canvas.